Effective quality management helps to reduce costs, optimizing processes and also strengthening customer relationships. 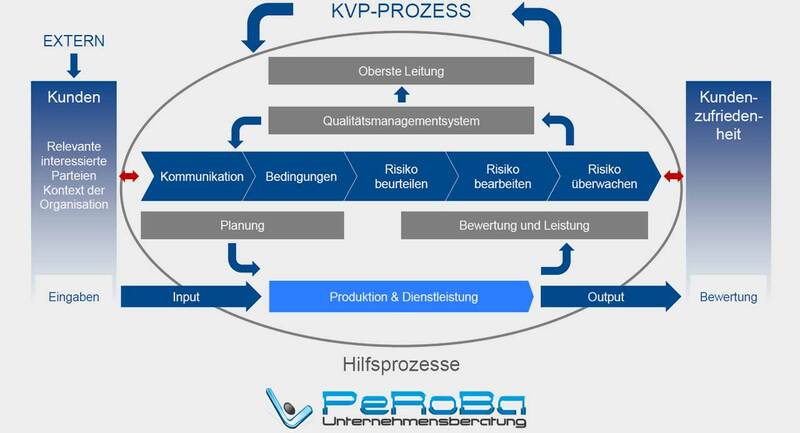 With services for practice-oriented process management and quality management, consulting, audits and trainings help you Roland Scherb and PeRoBa® Unternehmensberatung GmbH Munich to increase the profitability of your company. But even for micro-enterprises or one-man businesses, the introduction of quality management systems (QM systems, QMS) can bring significant benefits. We at PeRoBa® Munich help you on the way to successful certification and the introduction of QM systems. Together, we implement quality management that is lean, efficient and, after implementation, adds value to you and your employees. We look after you in particular to the standards DIN EN ISO 9001:2015, VDA 6.3, IATF 16949 and ISO 27001 and carry out appropriate consulting, audits, training or seminars on these. We also support companies in the increasingly important implementation of ISO 50001 for energy management. In addition we offer support to the appropriate methods such as FMEA, APQP and Six Sigma. Optimized processes with DIN EN ISO 9001:2015, VDA 6.3 and IATF 16949 for more quality and lower costs. Added value in the center through professional QM consulting, QM audits as well as training, training and seminars on quality management. Always stay one step ahead with quality management, consulting and auditing by PeRoBa® Unternehmensberatung München. VDA 6.3 auditor. Quality management and certification according to ISO 9001, VDA 6.3, IATF 16949, ISO 50001 – We help national and international clients with the implementation of QM and QM tools. With our offer, we cover many areas of corporate governance and can effectively assist and coach you. Do not use your time with boring topics! We explain our methods used and focus on the practice. You will receive a guide and not hypothetical treatises! 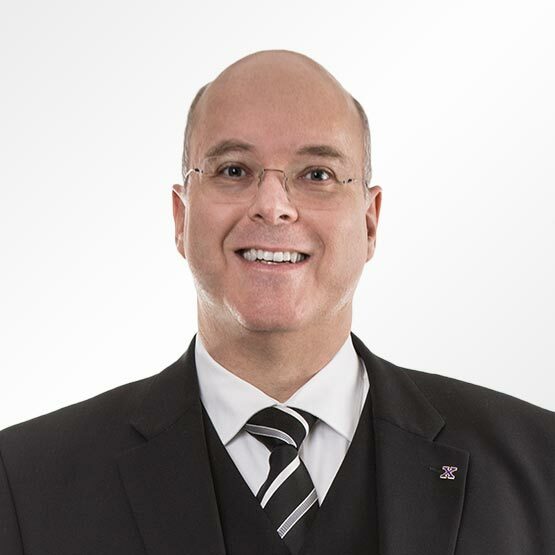 Our experienced VDA, IATF and ISO 9001 consultants use their many years of experience to make your process management effective, lean and optimized. Your needs are the focus of our consultation! Our approach is holistic and not limited to specific areas or costs. Optimization, cost reduction and the evaluation up to the ROI – our philosophy in quality management. quality management & Process management. Introduction, advice, training, audits, certification ... and what can we do for you?